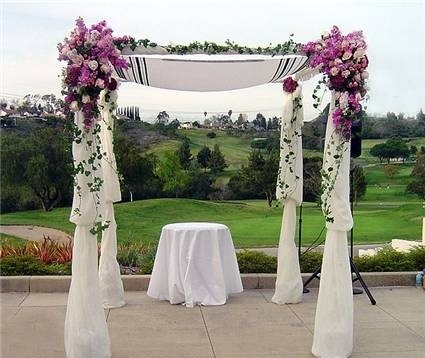 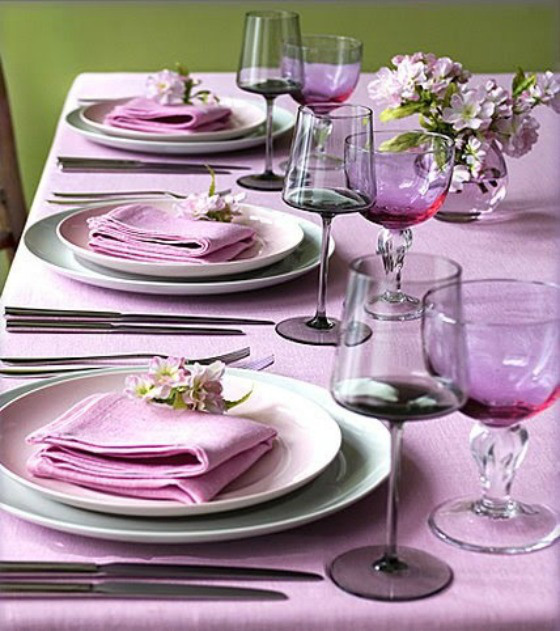 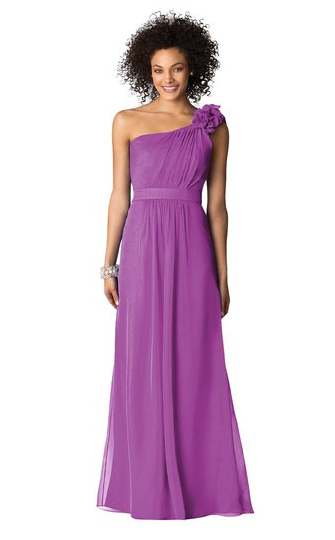 Every year the Pantone “Color of the Year” influences fashion, beauty, interior design, and weddings (of course). 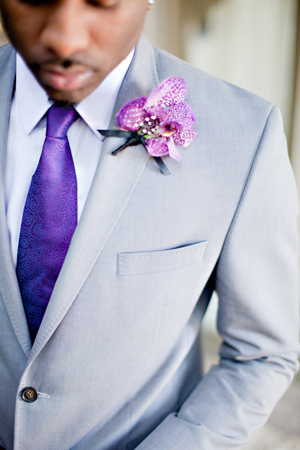 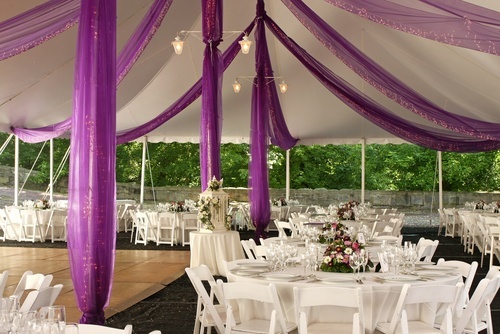 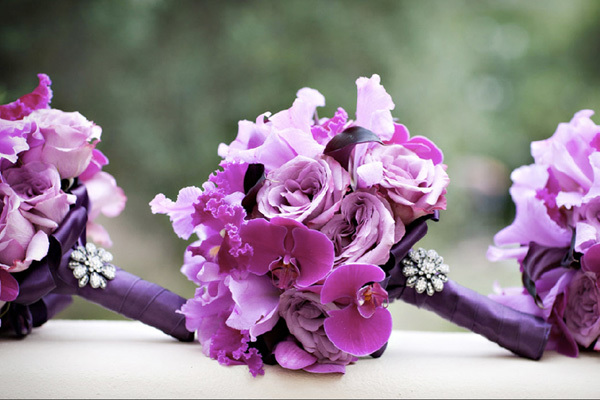 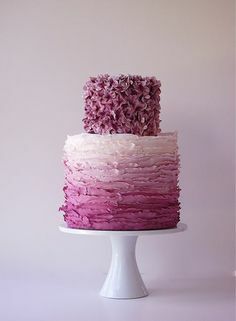 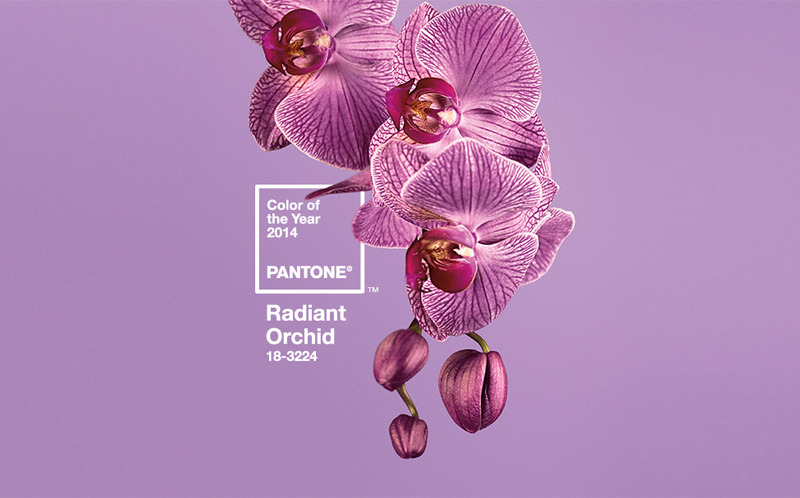 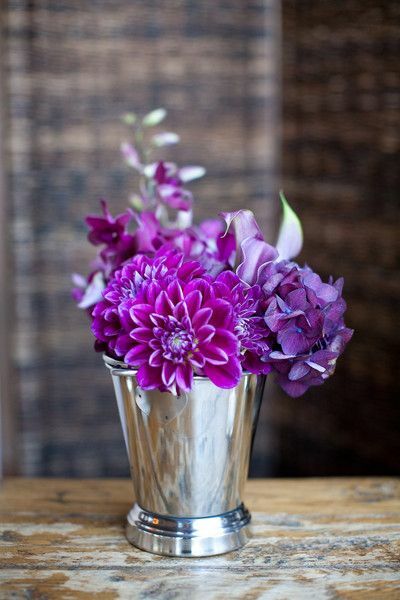 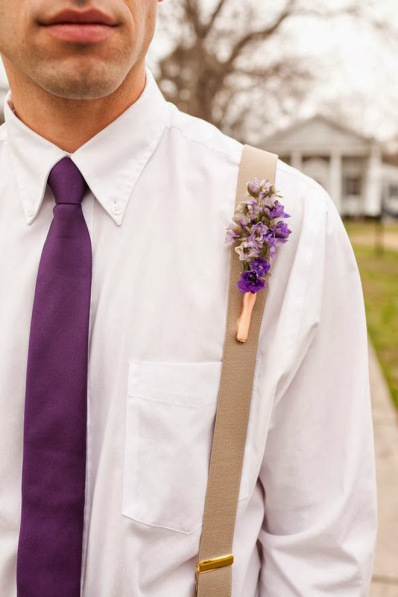 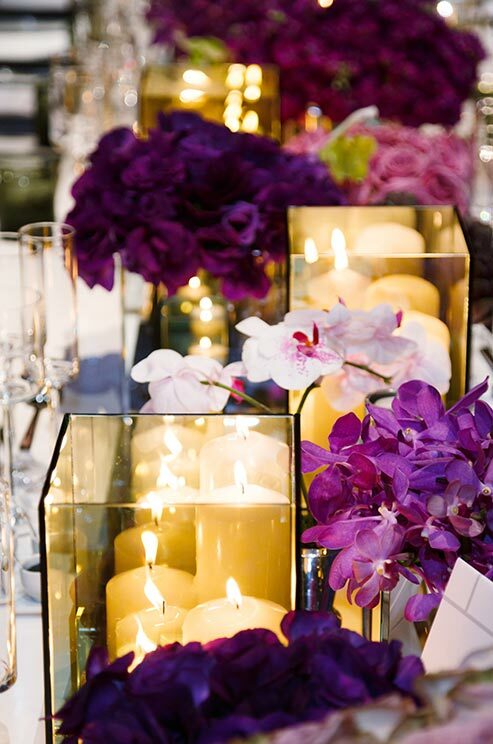 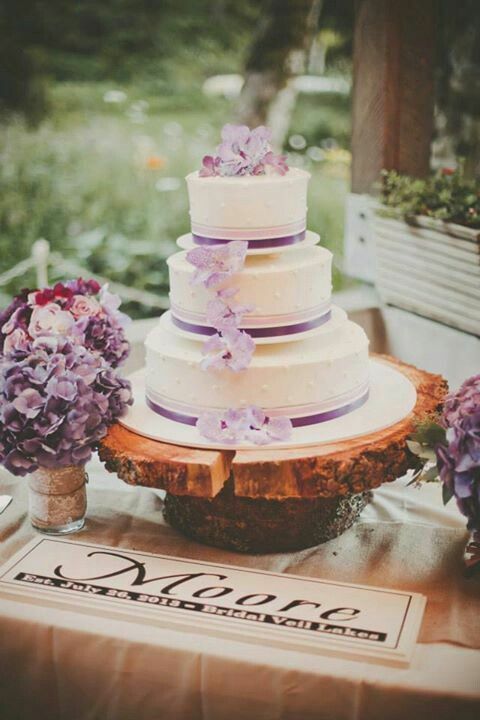 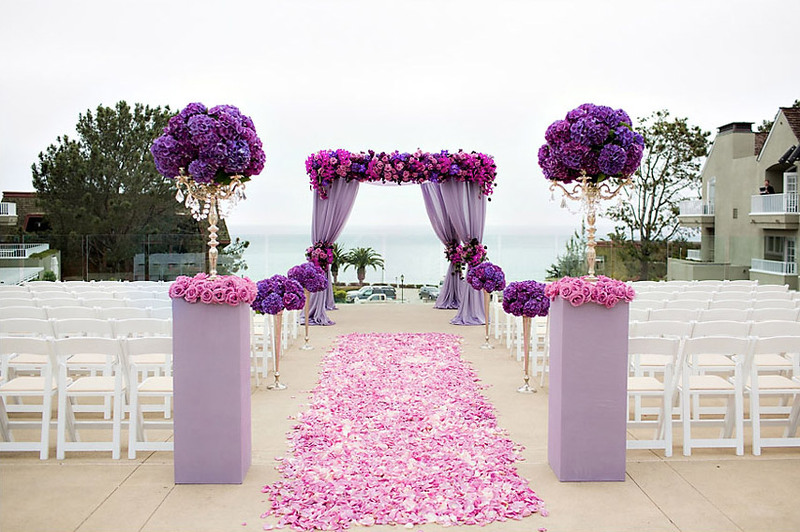 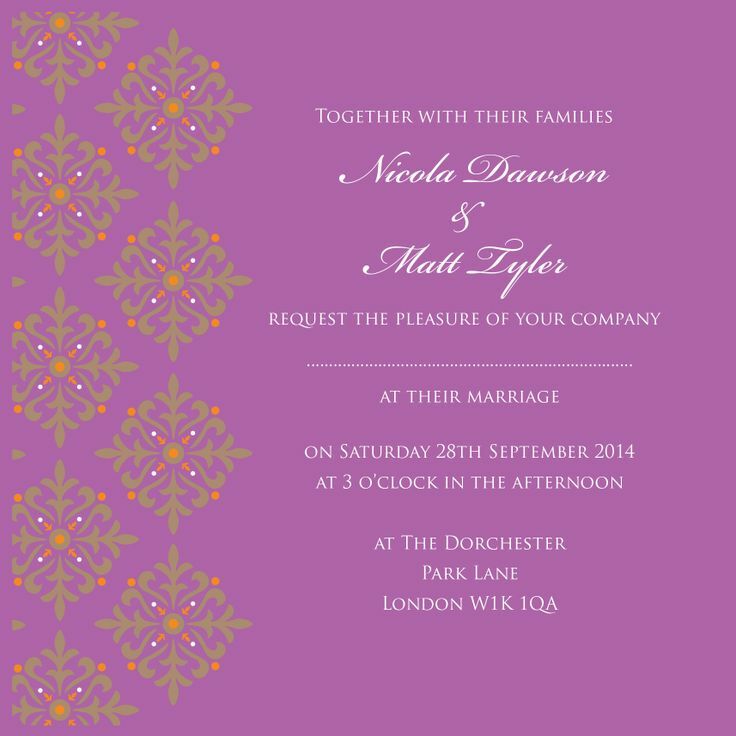 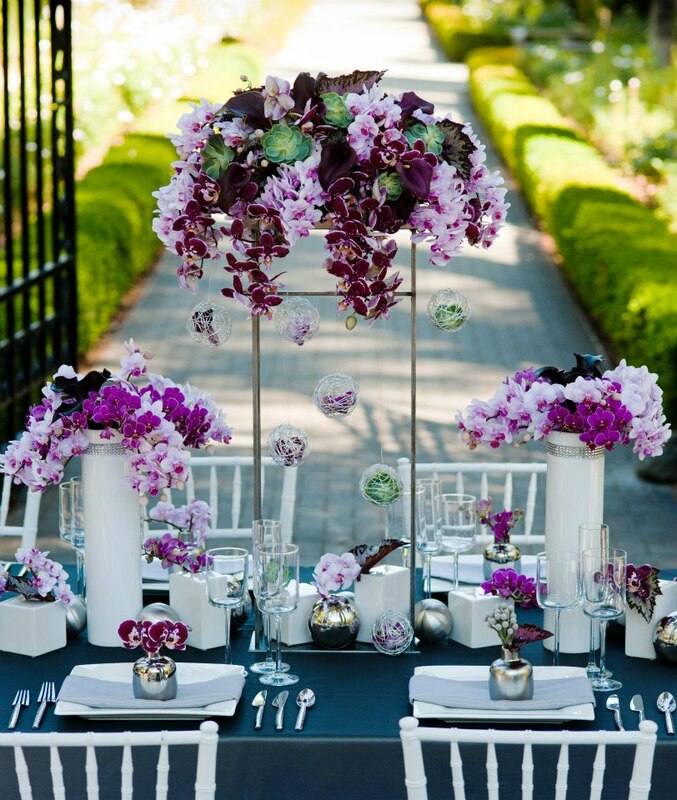 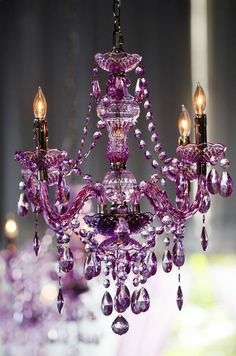 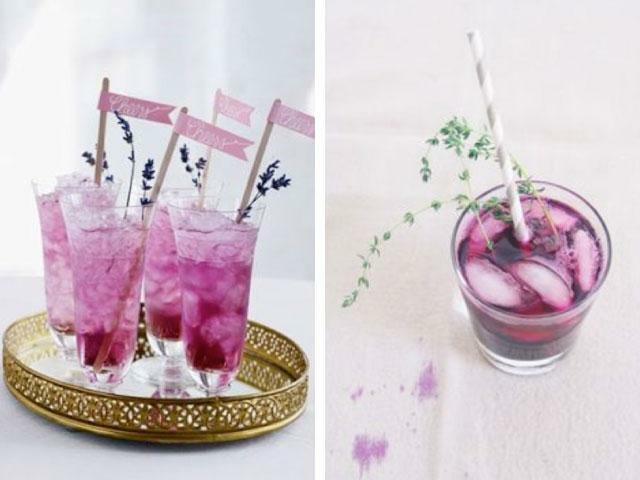 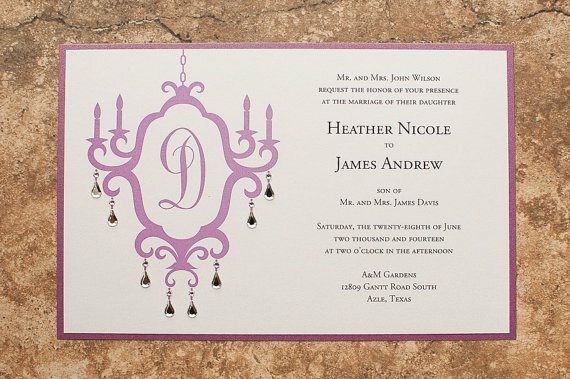 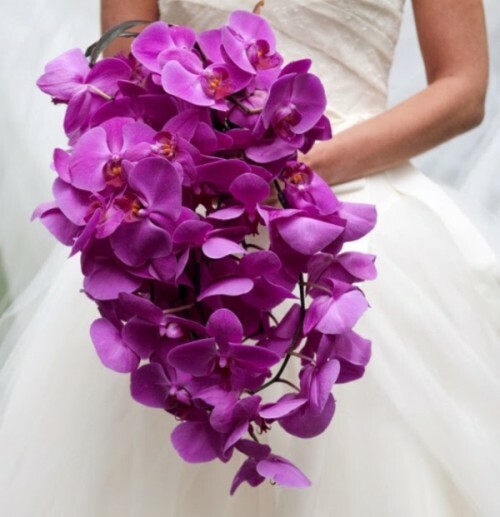 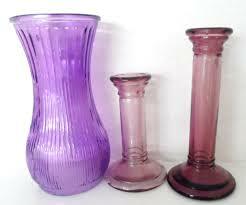 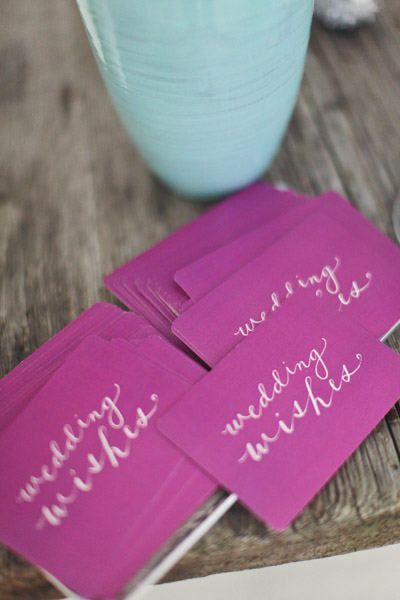 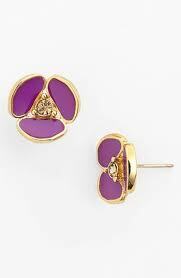 I wasn’t surprised to see Radiant Orchid (a shade of purple) as the 2014 Pantone Color of the Year; purple is a classic color that has been a very popular in wedding palettes. 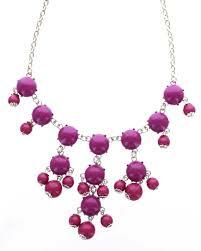 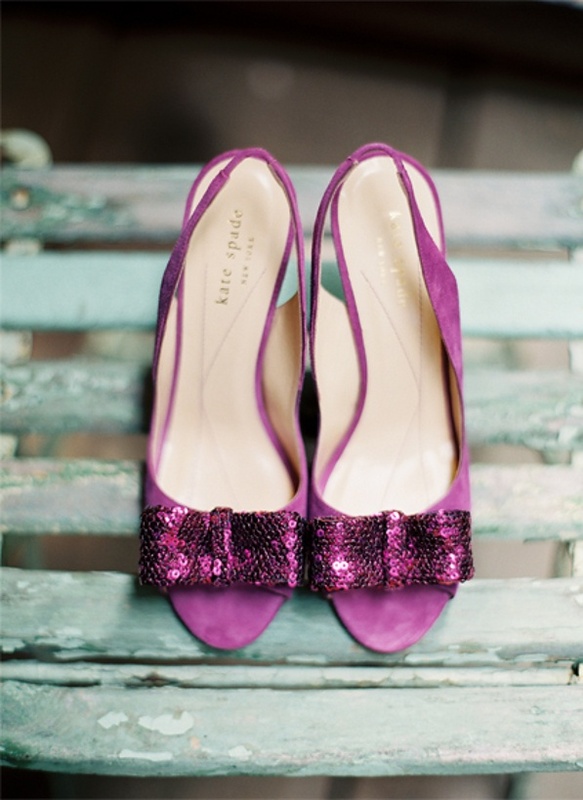 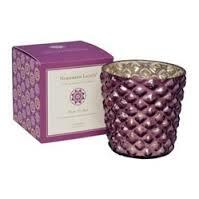 I love the vibrant shade of Radiant Orchid, which includes fuchsia and pink undertones.